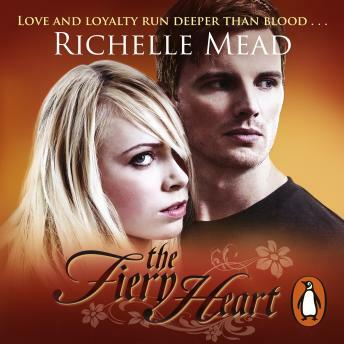 Penguin presents the audiobook edition of Bloodlines: Fiery Heart by Richelle Mead, read by Emily Shaffer and Alden Ford. After making the shocking decision that changed her whole life, Sydney still finds herself pulled in too many directions. Her sister Zoe has arrived, and while Sydney longs to grow closer to her, there's still so much she must keep secret. Sydney must tread a careful path as she harnesses her powerful magical ability to destroy everything about the way of life she was raised to defend. Consumed by passion and the burning desire for revenge, Sydney struggles to keep her secret life under wraps as the dangerous threat of exposure looms larger than ever.